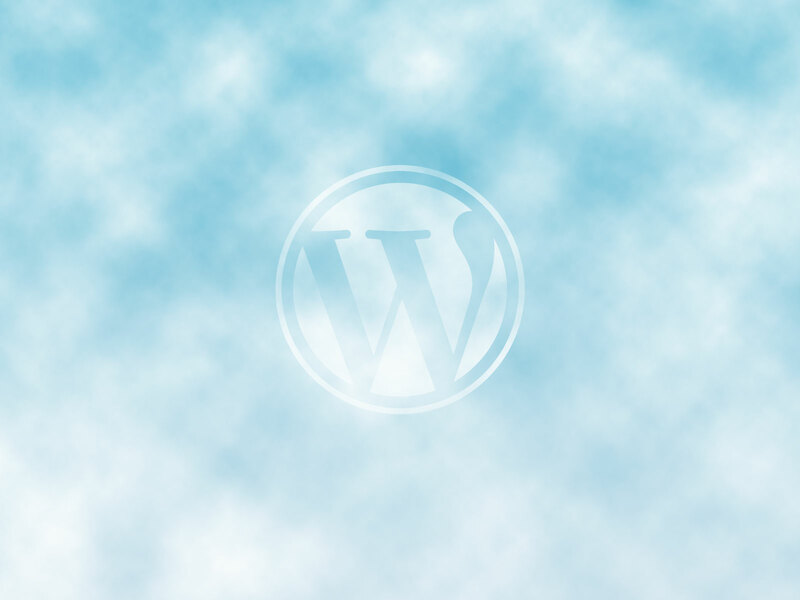 Today we finally finished migration of the OIT-managed WordPress server to the Pantheon cloud-hosting service. Page load times are noticeably improved. We hope that uptime for the service will also see significant improvement. We apologize for the many issues with the service during the last few months. Future enhancements include replacing the Authorizer plugin with a less obtrusive single-sign-on solution.